We are associated with MK-Dent and Anthogyr in the promotion, sales and after sales service of Dental equipment in Australia and New Zealand since 2002. Gulmohar is the exclusive distributor for MK-Dent, Germany and Anthogyr, France. 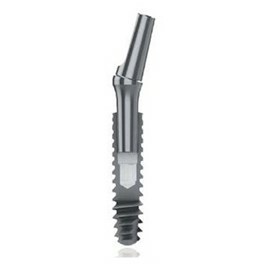 As part of our expansion plan we decided to diversify our product range by entering into the implant market promoting the Axiom range of implants, designed, developed, and manufactured by Anthogyr France.